No weekend is complete without some rewards from your favorite Bitcoin casinos and today we’re bringing you news of not one, not two, but three different offers from some of our leading operators. 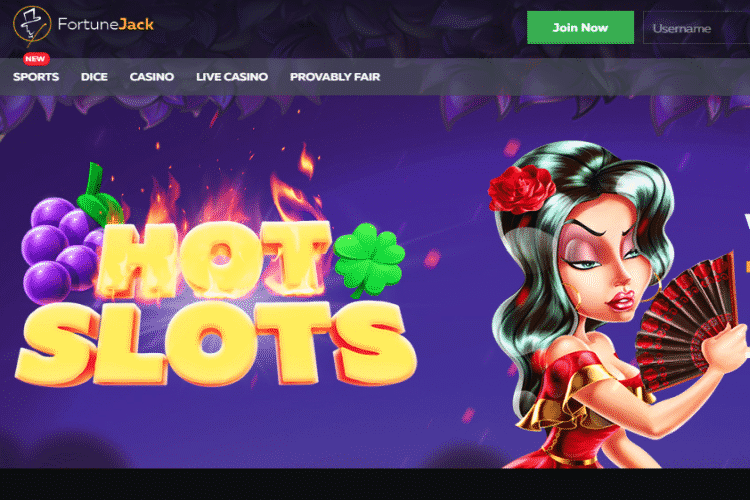 Both Bitcasino and Fortune Jack are now giving you a chance to win a free trip to Vegas and a variety of cash prizes while Drake Casino has just started its new month-long tournament on one of BetSoft’s most popular slots. Read our full update to learn more about each offer and make your claim for these fantastic new prizes! The tournament will last until this Sunday, March 3rd, after which the prizes will be distributed to the players. During this period, you’ll need only to head down to Bitcasino and spend a minimum of μɃ 150 (€0,50) on Pragmatic Play’s Safari King, Wolf Gold, Hot Safari, Great Rhino, or Mustang Gold slot games. Whoever gets the highest single spin win on any of these slots will get the most points for the leaderboard. The same competition can likewise be entered at Fortune Jack Casino where you’ll also get a chance to enjoy the new Hot Slots tournament that’s staring this Sunday. Like in the previous weeks, this competition will end up giving away a total of 750 mBTC + 500 Free Spins to the top 50 players, prizes which will be awarded WAGER FREE. To get more information on the rewards, rules, or leaderboard of the Hot Slots tour, just use this link to visit Fortune Jack Casino. Another casino that you may want to check out this weekend is Drake Casino where a new leg of the recurring $5,000 monthly competition has just been opened today. Like every month, the casino has selected one slot machine that you need to play to climb up the tournament leaderboard, which this month is BetSoft’s Irish-themed Charms & Clovers slot. The $5,000 prize pool will be split among the top 14 players, with the first three positions being given $2,000, $1,000, and $750, respectively, in any available currency or cryptocurrency equivalent. There are also prizes of $750 and $250 to be won as well as consolation prizes of $100 that will be given to positions 5-14 on the leaderboard. To learn more about the tournament rules, feel free to check out Drake Casino.